Refrigeration system: large screw type parallel compressor unit ,Ecool Air cooler,evaporative condenser. 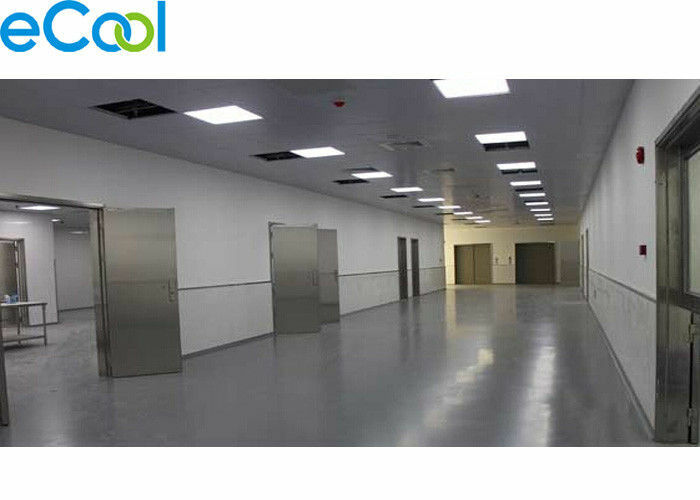 Cold storage's designedTemperature range: -25º C ~ -18º C are available, user could adjust room temperature within designed range. 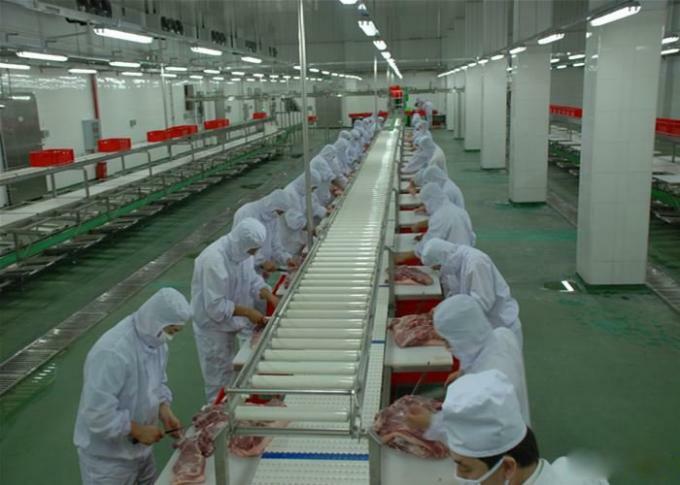 Pork processing factory, Logistics and Transfer center.